Emerald Place. Rarely on the market. Beautiful gated complex of only 16 units. 9 ' ceilings, extra large two car garage. 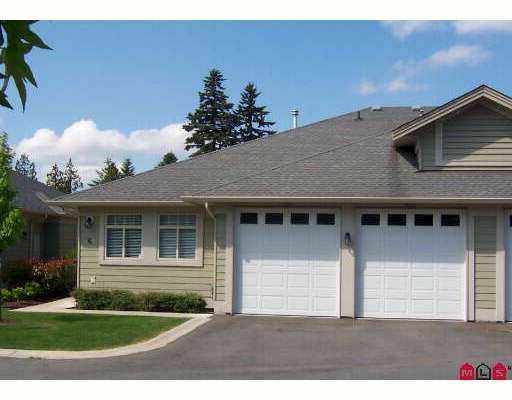 2602 sqft attached rancher with walkout basement. Extremely well cared for. 19+/45+ age restrictions.